The "ABM Discovery" was found guilty in polluting Antalya waters during her call at port from Oct 27 until Nov 2, 2016. The character of the pollution not revealed. The ship was fined some $34,000, a fine or guarantee weren’t deposited. 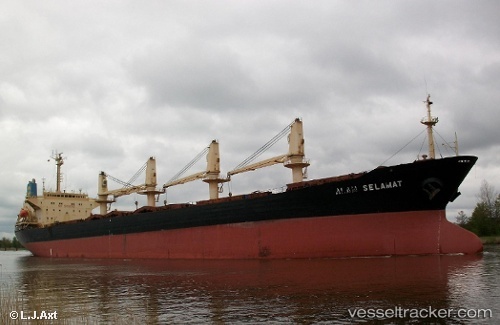 On Nov 7, the Bulkcarrier was docked in Isdemir.